The electrical system is a critical component of your property in Bellevue, WA. The electrician who handles it should be a trust-worthy professional. Economy Wiring is a local electrician you must consider. We are licensed and bonded electrical contractors that started operating in 1953. Our electrician caters to residential, commercial and industrial electrical wiring needs in Bellevue. As experienced electrical contractors, we realize how crucial it is that our electrician helps our Bellevue customers stay safe and have a protected investment. 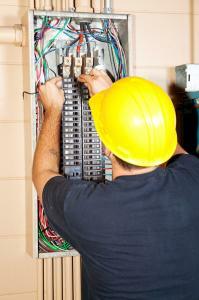 Our electrical contractors work carefully to ensure flawless electrical wiring services. Not surprisingly, we have become the preferred electrician of the discerning property owners in Bellevue. 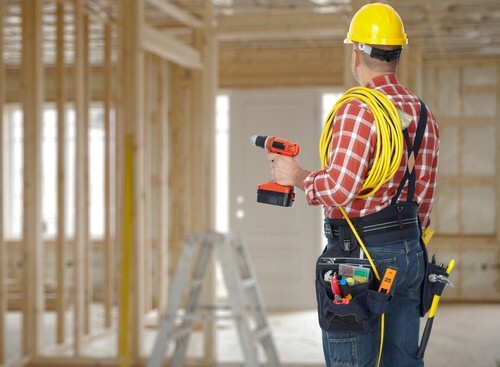 New construction or renovations; electrical wiring installation, electrical wiring repair or panel upgrade- our electrical contractors are pros at all types of electrical services. Over the years, we have grown to become a leading electrician serving the diverse electrical needs of Bellevue. We are an electrician with a long-term vision. We value our Bellevue customers’ business and strive to give them the superior service experience they expect from their electrical contractors. So, along with providing unparalleled electrical wiring services at unbeatable prices, our polite and helpful electrician treats them and their property with due respect. Life can be quite difficult when you don’t have a 24-hour available, skilled and dependable electrician by your side. Tasks such as installing/repairing/maintaining electrical wiring, outlets and appliances make all the home and business owners in Bellevue call in their electrical contractors time and again. Your peace of mind depends on whether you have a capable electrician who can tackle your electrical wiring projects and emergencies confidently, intelligently, successfully and urgently. This is where our electrical contractors come in. When you need electrical contractors you can rely on, call Economy Wiring. Dial (206) 244-7542 to discuss your electrical wiring needs with our electrician.